PRACTICAL INFORMATION | The company Český Regent s.r.o. 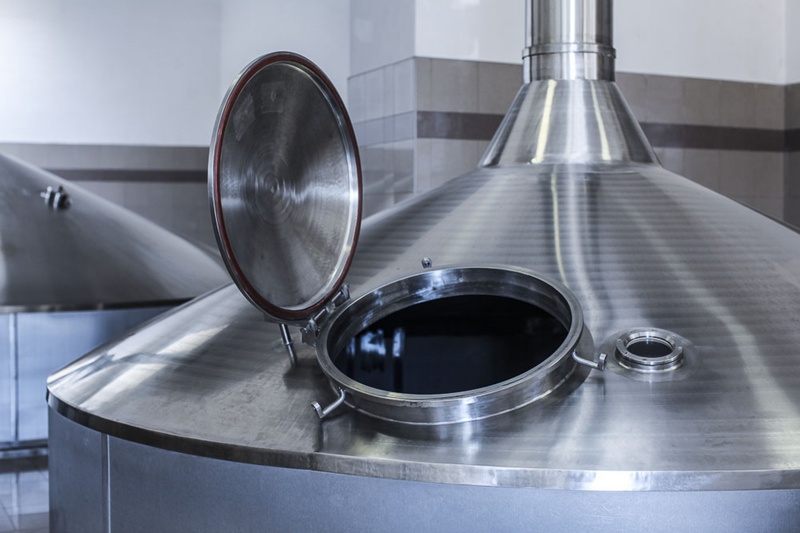 The basic tour takes about 60 minutes, but it can take longer, depending on how extensive is your interest in brewing. Time is definitely not measured by stopwatch. The maximum number of participants per group is 40 but we do not exclude anybody and with more people, we will create two separate groups. We have a team of trained guides who will give you a professional presentation and answer any questions you may have. Upon prior agreement, we can provide presentations in English and German (we are also preparing presentations in French and Russian). The tour route is not too long (it measures 320 metres altogether), but includes the underground cellars where the temperature is around 6 ° C all year round, so we recommend wearing warm clothes. The brewery is not barrier-free (you have to climb a total of 73 stairs up and down in several places on the route), however, we can provide access for less mobile people by prior arrangement. For clients of the Berta and Aurora spa in Třeboň, we organize a discounted tour every Friday from 15.30. You will need to present a residence or procedure card. Admission, Kč 120 with tasting, paid on site before your tour. 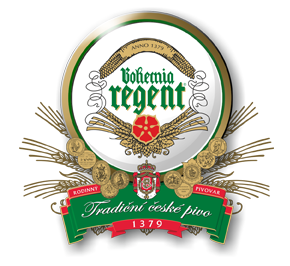 The tasting tour includes 0.33 l of unfiltered and unpasteurised Regent light lager. Beer is provided only for visitors over 18 years of age, but for juveniles or drivers we have prepared a tasting of 0.33 l of Regent Lemon alcohol-free beer or non-alcoholic Renegat beer. Visitors younger than 15 years old have access only with a person over the age of 18. The brewery is a food company with strict hygiene rules, so it is not possible to take animals with you! Please respect this. After the tour, you can buy beer and gift items, such as a variety of beer glasses, T-shirts, badges and magnets with a brewery logo, and gift packaged beer.